Our regular ‘Reiki Share’ event offers participants who are attuned in Reiki the opportunity to channel and experience Reiki in a powerful group setting by giving and receiving group Reiki. Everyone is welcome regardless of lineage, branch, level or experience. You are also welcome if you are interested in attuning to Reiki but would like to experience Reiki in this setting first. Group Reiki is also known as Shuchu Reiki, ‘Shuchu’ meaning ‘concentrated’, ‘Rei’ meaning ‘spiritual’ and ‘ki’ meaning ‘energy’ and is a powerful way of experiencing Reiki. 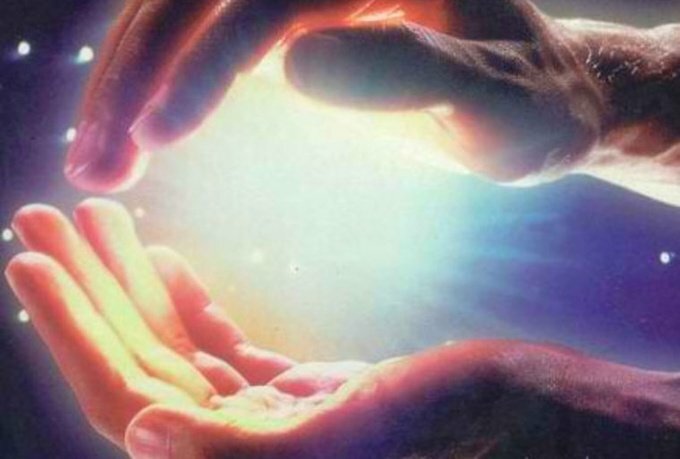 Regular attendance at Reiki Share is a good way of increasing your connection to Source, your intuitive abilities and your ability to scan and connect with the energies. We will commence with a Reiki Circle, which will give an opportunity for Reiki practitioners to come together in community and share experiences. A Reiki Reiju blessing will be provided to all participants before we participate in giving and receiving Reiki within an atmosphere of unconditional love, friendship and respect. The Reiju is an Eastern Reiki attunement which will help to strengthen the Reiki energy and also will work further with the individual. If there is time before we finish, we will end with a Healing Circle where we will send Group Distant Healing to all those nominated by the attendees.